Nominate for #Portada16 Awards: Total Market Campaign, Online Video, Digital Innovator and More…! #Portada16 Marketing and Media Awards are up for nomination from today until August 5. Nominate for Awards in 12 different categories! Check out the new campaigns: Total Market Campaign, Programatico Lopez Digital Innovator Award, Online Video Advertising, Audio streaming and more! Multicultural is the New Mainstream! New award categories and descriptions reflect these exciting times. 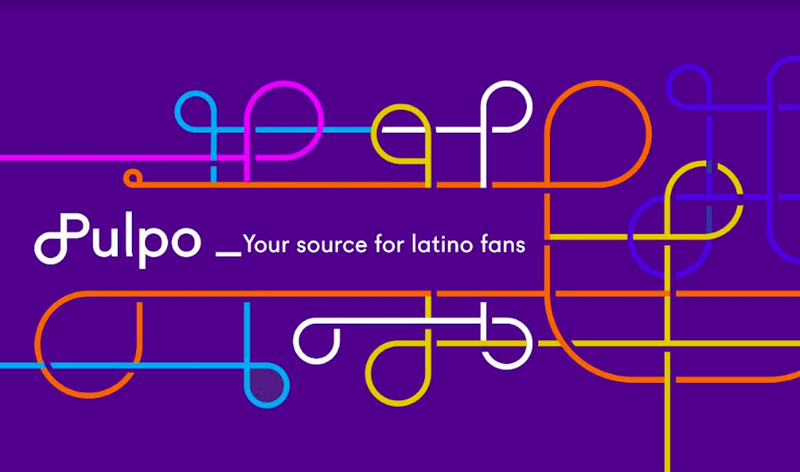 So we are adding a new "Total Market Campaign category and have added this phrase to the description of most of the campaigns, "general market campaigns that were led by insights on multicultural audiences and include Hispanic elements (e.g. music, expressions, scenery etc." In celebration of these digital and programmatic times we are introducing the Programatico Lopez Digital Innnovator Award, Top Digital Audio Campaign - presented by Audio.Ad and the Top Online Video Campaign as well as the Top Content Provider (targeted towards content marketing firms and audiovisual studios). And ... we are also introducing the "Conquistador" - Top Media Professional of the Year Award, because lets face it, to be a succesful media professional in these times requires the leadership and shrewdness of a Spanish Conqueror (Conquistador). Below are all the Award categories.NOMINATE NOW!